How would you like us to contact you regarding your confirmation or questions? If you are inquiring about cargo aircraft, please include dimensions, weight, number of pieces, Hazmat (hazardous Materials), time cargo is available and departure and arrival cities. Please call 800.720.5222 if desired departure is less than 48 hours from the time you submit this form. 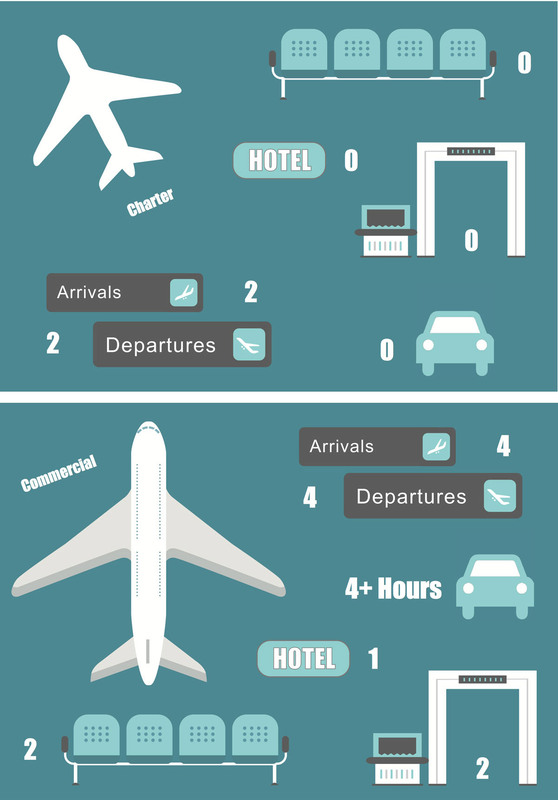 For both large and small companies, business travel is a necessity. KCAC Aviation’s private jet charter services provide the opportunity to experience the strategic business advantages of private aviation. With an aircraft charter flight you can get to your destination more quickly. 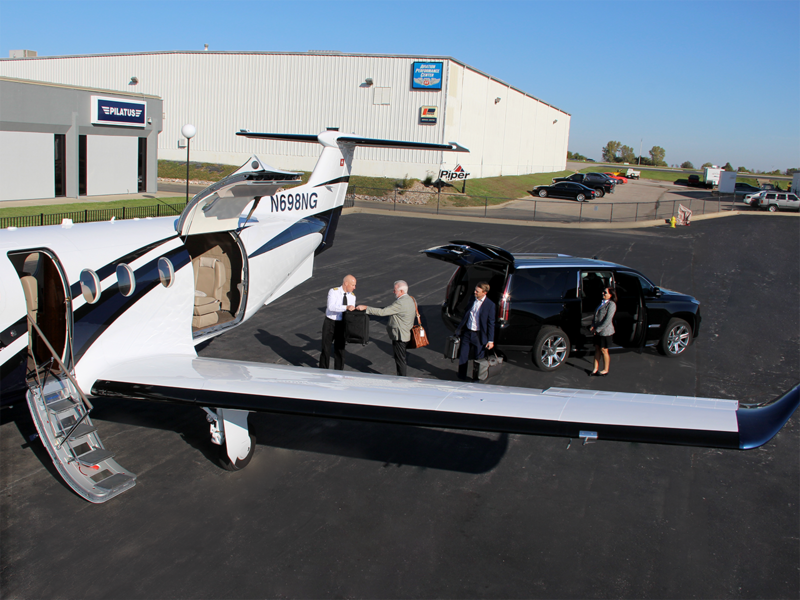 Private Charter flights offer you several benefits. Nothing can replace direct, face-to-face interactions with your clients, especially when a need pops up at a moment’s notice. 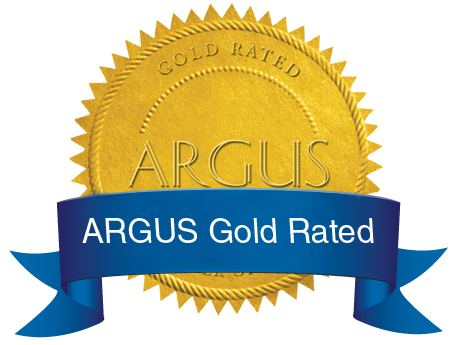 With KCAC Aviation’s ARGUS Gold-rated aircraft charter services, you can customize your trip and operate more efficiently. Our private charter flights are a cost-effective alternative to commercial airlines, helping you maximize your efficiency and get in front of your clients quickly. Travel where you want, when you want, with no lines or other typical commercial hassles. When flying commercially you have access to just over 500 airports, primarily in larger cities. With aircraft charter services, you have access to more than 5,000 airports, which gets you closer to business. We operate on your schedule and make flying convenient for you. Whether you need to travel quickly due to a business emergency or you need to visit several locations over the course of one day, charter gives you added control over your schedule. We find that once a client utilizes our air charter service, they almost always come back again. Once you experience the benefits associated with a charter plane, it’s tough to take just one trip. With a wide range of charter aircraft, KCAC Aviation can accommodate a variety of your travel needs, whether you are flying for business or pleasure. Curious about where our charter flights can take you? While the possibilities are nearly limitless, here are a few destinations where our clients regularly travel. Charter services provide access to more than 5,000 airports, getting you directly where you need to go. Skip transfers and layovers. Say goodbye to TSA checkpoints and cramped middle seats. Avoid overnight hotel stays and come home the same day. Mason City, IA: Sure, commercial airlines might offer easy access to cities like Denver or Dallas, but what if you have an operation located in Mason City, Iowa? Flight Details: Direct flight from Johnson County Executive Airport to Mason City Municipal Airport. Flight leaves when you want, with who you want, with no long TSA line. Benefits: No unnecessary loss of time or need for a hotel or rental car. Flight Details: Flight from Kansas City International Airport to Des Moines International Airport, with connection in O’Hare International Airport. Limited flights available. Total additional travel time: In addition to the time needed to board the plane, exit the plane, retrieve luggage and get your rental car, you’ll spend just over four hours on a round-trip car ride to Mason City, Iowa, barring any unforeseen traffic. Roundtrip length: With an overnight stay, this trip can take up to 36 hours. Benefits: Save a little money, but lose an entire day to travel. Contact your KCAC charter team to schedule your next flight. Although our charter flights have an almost endless amount of destinations here are some examples of our flights. Seating configurations vary on each aircraft. Performance specifications are based on a representative aircraft in each cabin class. Actual flight range and cruise speed will vary with passenger count/payload, wind, weather, runway length and other conditions. Please contact KCAC Aviation for more information. KCAC Aviation’s ARGUS Gold-rated charter service is an excellent way to experience the strategic business advantages of private aviation and operate more efficiently. Part of what makes KCAC Aviation’s charter operation best-in-class is our ability to match your needs to the appropriate aircraft. Offering both full-service turboprop and jet options with coast-to-coast service and beyond, KCAC Aviation has a wide range of aircraft available to fit your needs. The Pilatus PC-12 NG is an invaluable business tool in today’s competitive market and provides operating costs that are 30 to 60 percent lower than twin engine jets and other turboprop charter aircraft. The Cessna Citation CJ3+ jet delivers reliability and increased range, without sacrificing productivity and comfort. The perfect combination of range, speed and comfort in a light cabin jet, the Cessna Citation Encore offers midsize range and modern flight technology. Curious about where our charter services can take you? While the possibilities are nearly limitless, here are a few destinations where our clients regularly travel. KCAC Aviation makes owning your own plane a worry-free experience. Designed with non-pilot owners in mind, KCAC’s aircraft management program handles all of the details of maintenance, storage, operations and flight. Even if you are a pilot, our management services provide a hassle-free ownership experience. 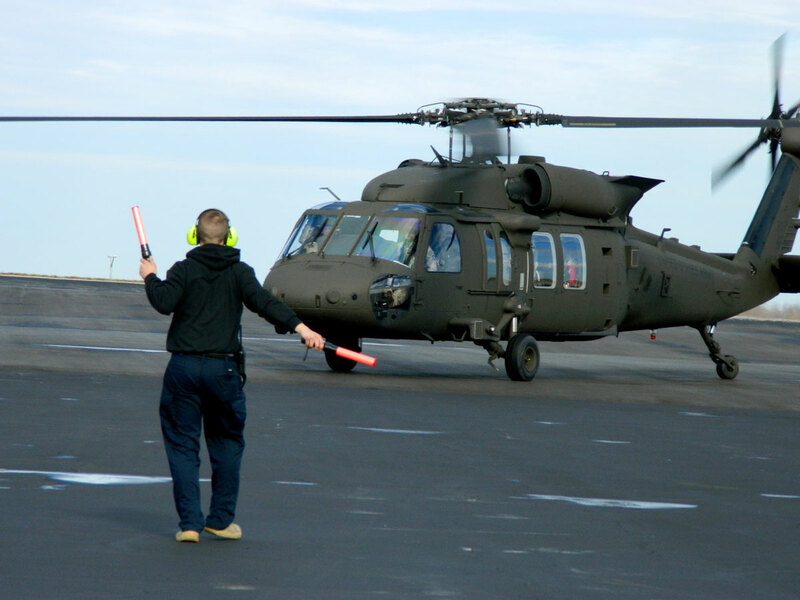 We can help you with supplemental needs, including additional pilot support. Trip planning, including lodging, rental cars/car service, catering, etc. KCAC’s Aircraft Management program is successful because of the extensive experience and knowledge of our employees, the quality of customer service we provide and the personal attention you and your aircraft receive. With over 50 years of experience, KCAC Aviation makes aircraft ownership a passion, not a problem. By adding your aircraft to our charter fleet, we will help you earn additional revenue by utilizing your plane when you are not. Your aircraft will be meticulously maintained and we track all maintenance and flight information for you. By logging detailed maintenance records for your aircraft, we help protect your aircraft’s value when you decide to sell or trade up. Interested in learning more about Aircraft Management Services and how they can help you enjoy all the benefits of private aviation without the management headaches? Contact Tony Mateer, our Director of Operations, for more information on KCAC’s aircraft management services. Reach Tony via phone at 866.359.5222 or 913.782.0530, or email him. As your full-service fixed based operator (FBO) aviation partner, KCAC offers a full suite of services and amenities to make your aviation experience seamless and efficient. We understand the value of your time and are committed to providing our partners with unmatched customer service and minimal downtime. Ground power, oxygen service, cabin cleaning, etc. Hours: 5 a.m. – 11 p.m.